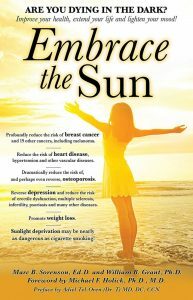 A Positive Addiction: More on the Feel-Good Influence of Sun Exposure. Nearly every article written on the addictive influences of sun exposure or other UV exposure takes a negative tack. We need to realize that some addictions are very good for us. Some runners are addicted to getting up every morning and going on the morning run. If one wants to be slim and fit, that is certainly a positive addiction. Hugging my wife is also a positive addiction; her touch helps to heal me and fills me with an addictive love. I’m also addicted to hiking in the pines and aspens near my Nevada ranch. There is little more exhilarating than being at 11,000 feet elevation and breathing the clear mountain air during a hike. You probably have your own positive addictions. 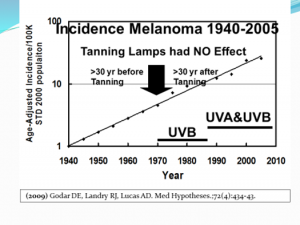 Sun exposure can certainly become an addiction, but is that all bad? In my opinion, no. 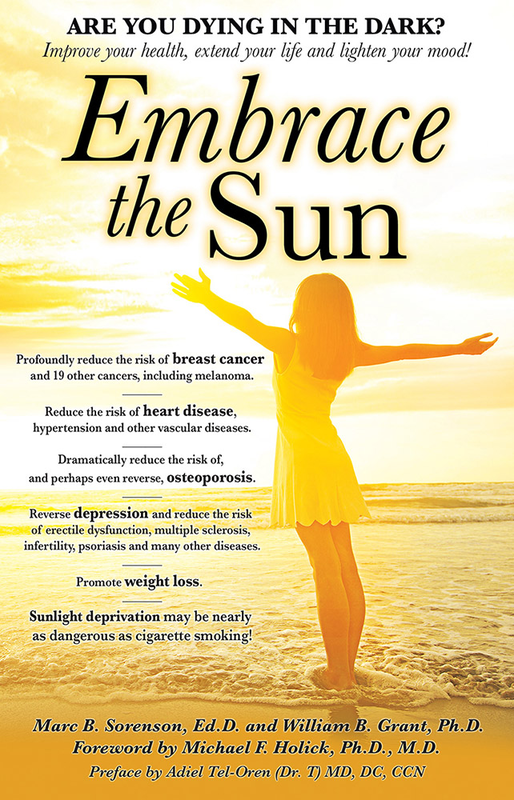 When done habitually, sunning reduces the risk of melanoma and reduced the risk of myriad harmful diseases. It is therefore a positive and salubrious addiction. 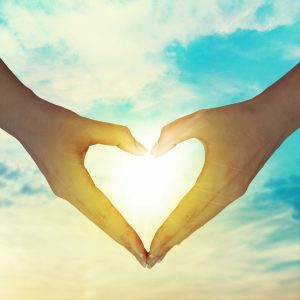 A recent study, somewhat negative in tone, demonstrates that UVB light, contained in both sun lamp radiation and sun radiation, triggers the production of beta endorphins, one of the feel-good chemicals, sometimes called a “reward” chemical, that makes us want more. [i] The researchers used 12 healthy volunteers and used a UVB lamp to deliver a dose of narrow-band UVB light. Skin samples were taken before and after the exposure. After 24 hours, the skin samples showed an increase in endorphin levels in 11 of the twelve subjects. 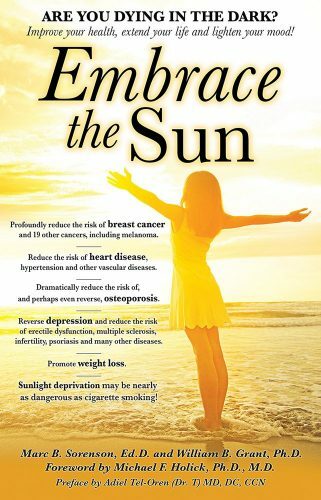 Obviously, habitual sun exposure produces a positive addiction, and that is good! 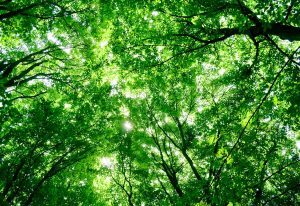 God (or nature if you prefer) has programmed our bodies to seek the sunlight in order to help provide a healthful and rewarding life. “Habitual” is the operative word here. An occasional blast of sun that causes burning is definitely not recommended. Be careful and enjoy your positive addictions. [i] Jussila A, Huotari-Orava R, Ylianttila L, Partonen T, Snellman E. Narrow-band ultraviolet B radiation induces the expression of β-endorphin in human skin in vivo. J Photochem Photobiol B. 2016 Feb;155:104-8. [ii] Pelle G. Lindqvist, Elisabeth Epstein, Mona Landin-Olsson, Christian Ingvar, Kari Nielsen, Magnus Stenbeck & Håkan Olsson. 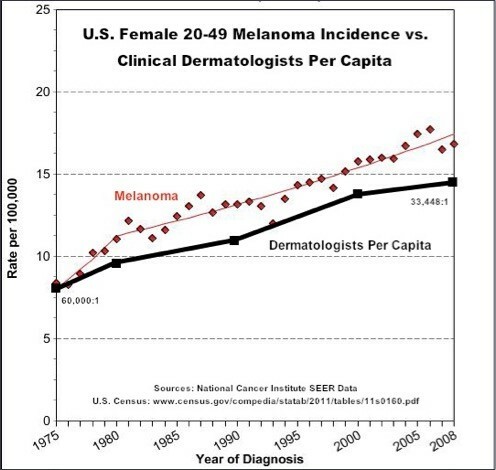 Avoidance of sun exposure is a risk factor for all-cause mortality: results from the Melanoma in Southern Sweden cohort. J Intern Med. 2014 Jul;276(1):77-86. 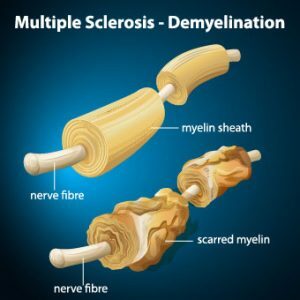 A new Mechanism of UVB is discovered; it may help Weight-Control and Health. Be safe while you sun, and remember that most sunscreens will stop UVB from doing its job. 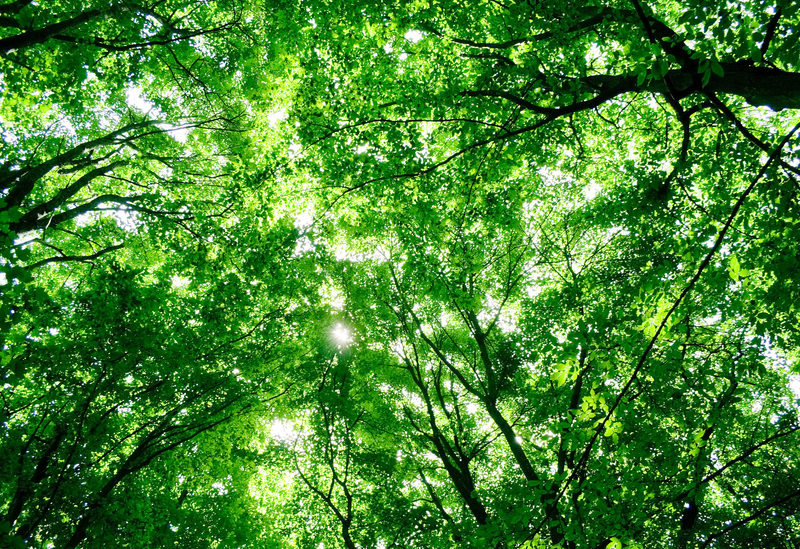 There seems to be no end to the positive influence of sunlight on human health and well-being. [i] Cezary Skobowiat and Andrzej T. Slominski. Ultraviolet B stimulates proopiomelanocortin signaling in the arcuate nucleus of the hypothalamus in mice. 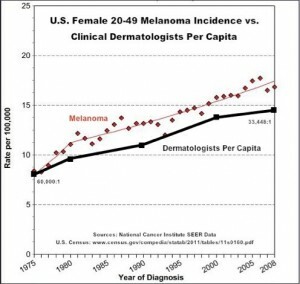 Experimental Dermatology, 2016, 25, 120–123.